We are more than happy and proud to announce you our participation in the SEMIFINALS of Wacken Open Air ( W:O:A ) Metal battle 2019 !!! 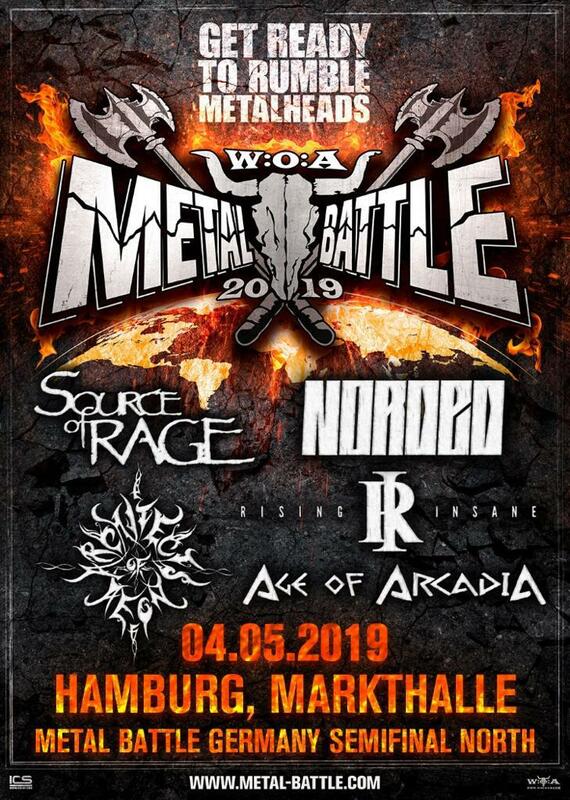 The “ Battle “ will take place in Hamburg ( 04/05 ) !!! We wish to the other bands good luck and also we’d like to thank the German Metal Hammer and Wacken Open Air for this honor and for choosing us from more than 600 bands!! 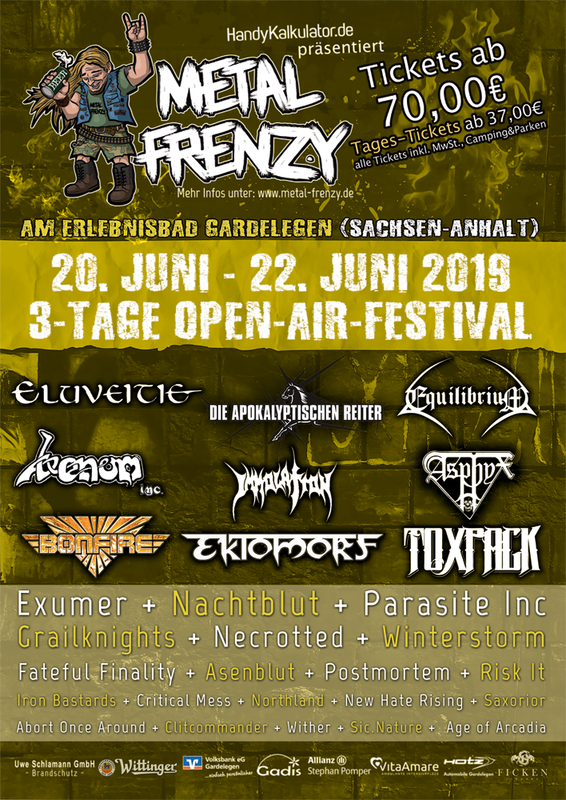 Our friends, we are very happy to announce you our participation in “ Metal Frenzy “ festival for 2019!!! 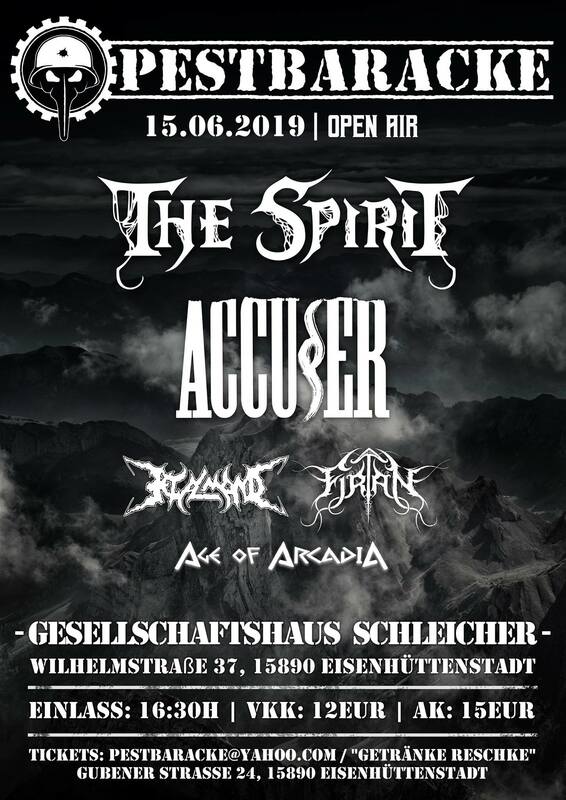 We feel very honored to play with bands such : Venom, Eluveitie, Ektomorf and many more and share the same stage with them!!! 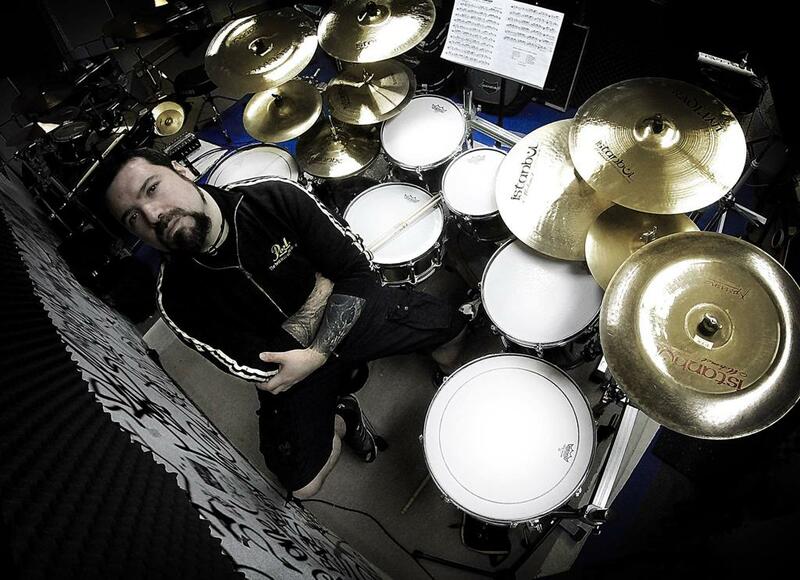 of “ Age of Arcadia “ Manuele Dean Di Ascenzo, who’s going to be from now on behind A.o.A.’s drums set!!! Our current lineup for the next shows!!! One more Festival ( Pest Baracke ) is just officially announced for this year!!! 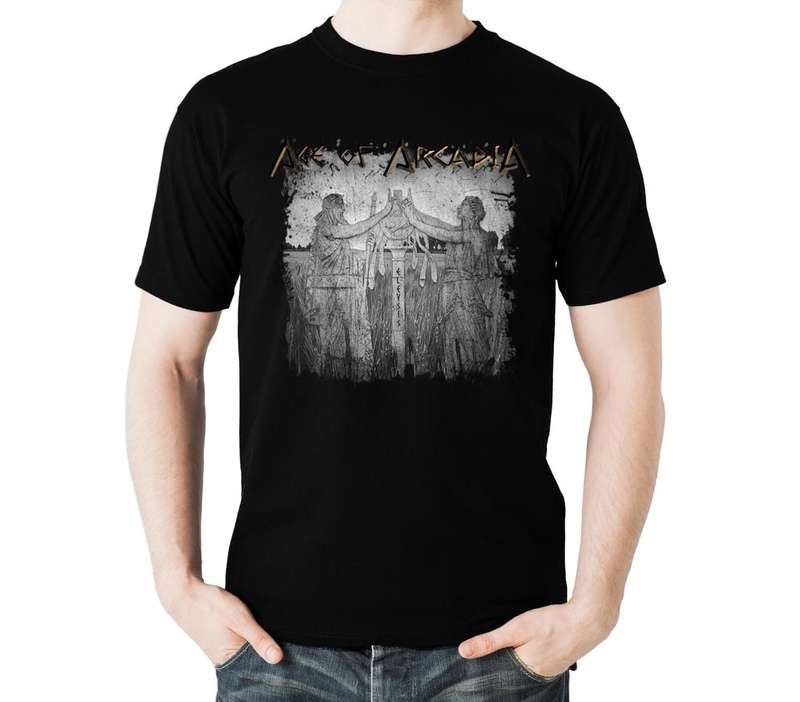 This is our first brand new T-Shirt and will be soon available !!! More details will be announced soon!!! Stay tuned for more information dear friends!! We are in the unhappy position to announce that our Drummer (Veit Schmoll) left our band for personal reasons yesterday. 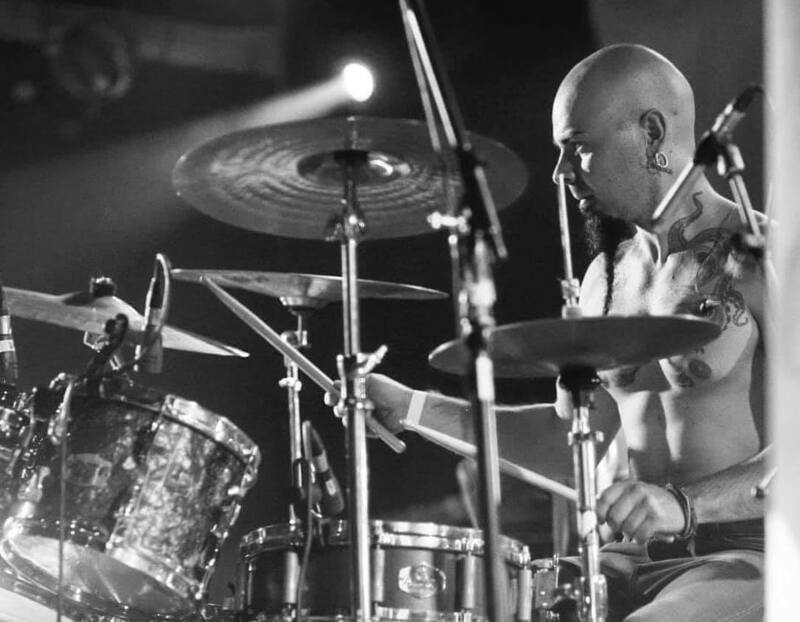 We would like to thank him for his contribution to our band and wish him the best for his personal and musical future. 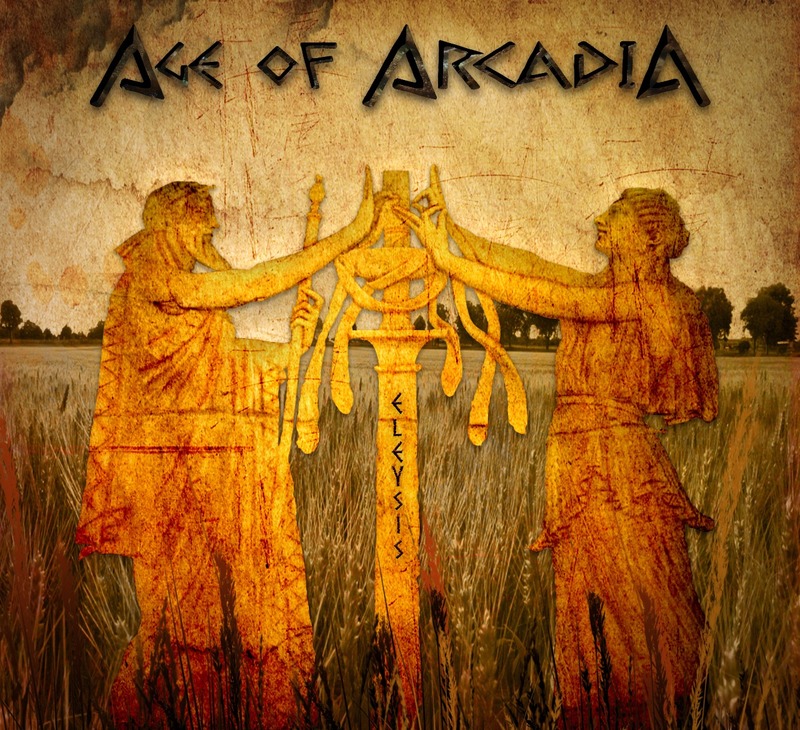 Age of Arcadia on Metal Diver Festival. 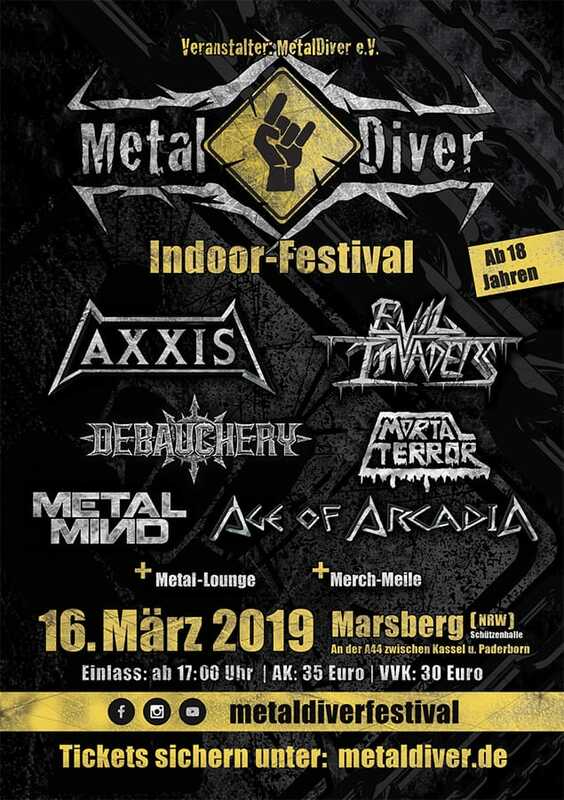 Dear Metalheads, we are proud to announce you that we’ll be part of the Metal Divers Festival family for 2019!!! Stay tuned and we look forward to see you there!!! Dear AoA community, we were named as on of the best metal bands in Europe in 2018 by the European Metal Channel. We want to thank the channel for the big props and for spreading the word. Our first videoclip „Together as One“ is out. Power of Metal, a Danish website dedicated to all things metal featured the release of Eleysis: Age of Arcadia released debut album. Thanks to them and congratulation for the great website. We are very happy to announce that you can already listen to our entire debut album Eleysis. 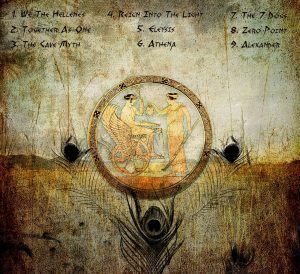 You can find it on Bandcamp, Deezer, iTunes, Spotify and all the major streaming platforms. If you want to support us, you can of course buy the album, but most importantly, tell us what you think on Facebook and Instagram. We are very excited to announce that our album Eleysis will be released on all major streaming websites on the 22.02.2018. After several intense weeks of auditions to find a second guitar player, we finally found the perfect fit: we are happy to announce that Quentin Ducreux Lerebours (FR) is joining Age of Arcadia immediately. 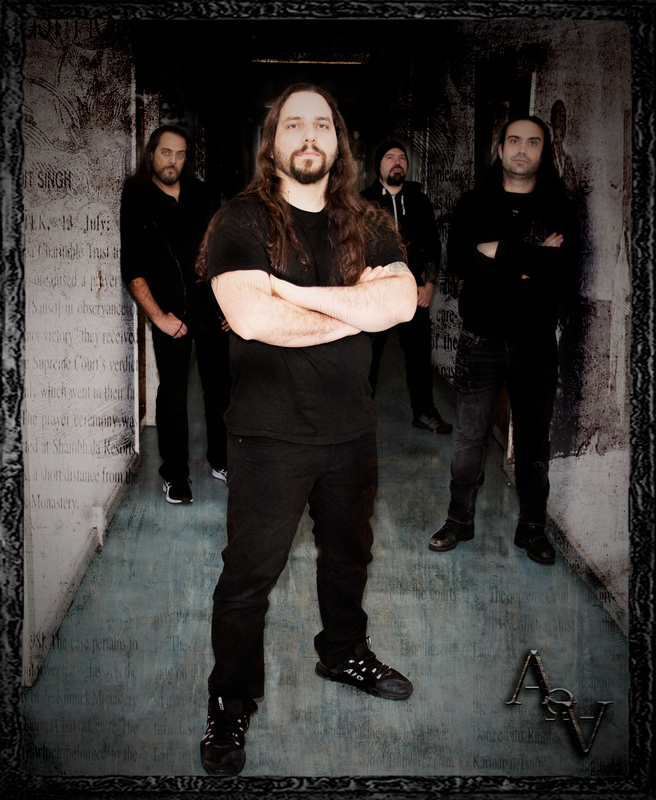 Now that the line up is complete, we can focus on rehearsals and on upcoming tour dates, which we will soon announce.